Dr. Keven Jackson is committed to providing excellence in dentistry, and stands out as a leading dentist in Cambria Heights. He uses the latest in dentistry techniques to provide you with a beautiful and healthy smile. Additionally, Dr. Jackson believes strongly in education to prevent oral health problems before they occur, and makes sure to keep patients fully informed about their dental health. Read more about Cambria Heights dentist Keven P. Jackson below. 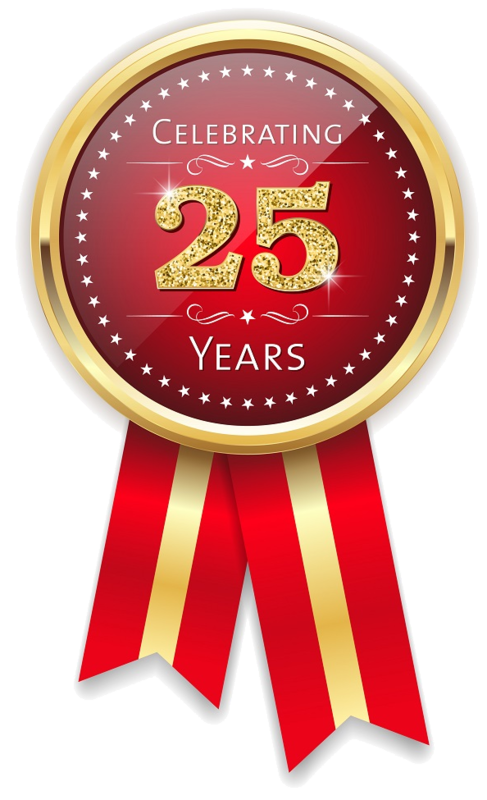 Dr. Jackson opened his sole practitioner office in 1993 and has served the Queens community for the past 25 years. He received his Bachelor of Arts Degree in Psychology from the University of Virginia and a Doctor of Dental Surgery from Howard University Dental School. 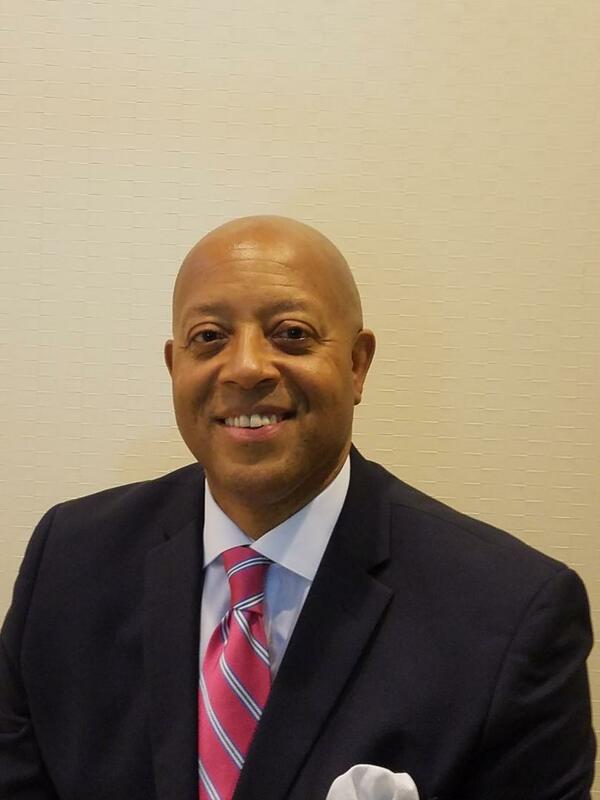 After graduating from Howard University in 1986, he worked a year as a resident at the Coler Memorial Hospital and obtained extensive experience in geriatric and handicapped pediatric care. Upon completion of the residency, he worked in a group practice while providing community services to area nursing homes. During his tenure in practice, he has continually advanced his skills by participating in educational courses. His practice includes all facets of general dentistry and offers the latest advancements in cosmetic dentistry (including clear braces) and implantology. His past participation in the National Dental Association(NDA) and the American Dental Association(ADA) as well as with current continuing educational programs allows him to provide patients with the latest and most comfortable aspects of general dentistry. Participating in community services, such as: advisor for a Head Start Program, sponsor for both a local track team, The Metro Eagles, and a little league baseball team, Elmont South and was once Head Coach for a little league Football Team. Dr. Jackson enjoys serving the community on both a professional and mentorship level.